You may know that Peter Tchaikovsky composed the music for "The Nutcracker" and "Swan Lake," but did you know he led a tormented life off stage. Professor Robert Greenberg, host of "Scandalous Overtures" on Ora.TV, shares some facts about the life and death of the master composer. Here are a few (pretty dark) facts we learned about the man who gave us The Nutcracker and Swan Lake. 1. Tchaikovsky suffered from depression and was a notorious hypochondriac. 2. He thought his head was going to fall off while he was conducting. Literally – he even held his head up with one hand while in front of the orchestra! 3. Tchaikovsky went from being the cream of music elite in Russia and basking in critical acclaim to six feet under in just nine days. 5. 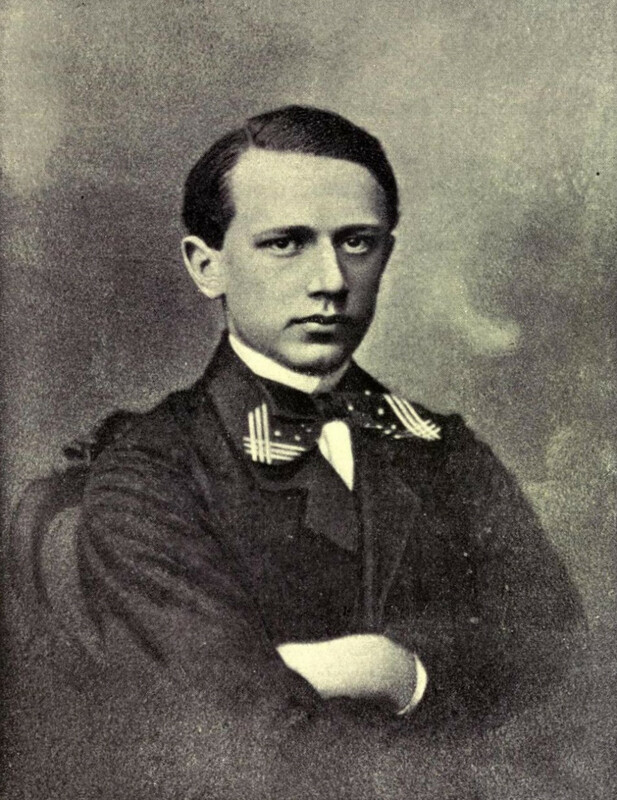 Tchaikovsky was actually diagnosed with cholera on November 5, 1893, and died the next day. However, there were rumors that the composer committed suicide by poisoning himself with arsenic, which mimics the symptoms of cholera. This theory has never been proven. Oscar Wilde was born on October 16, 1854. 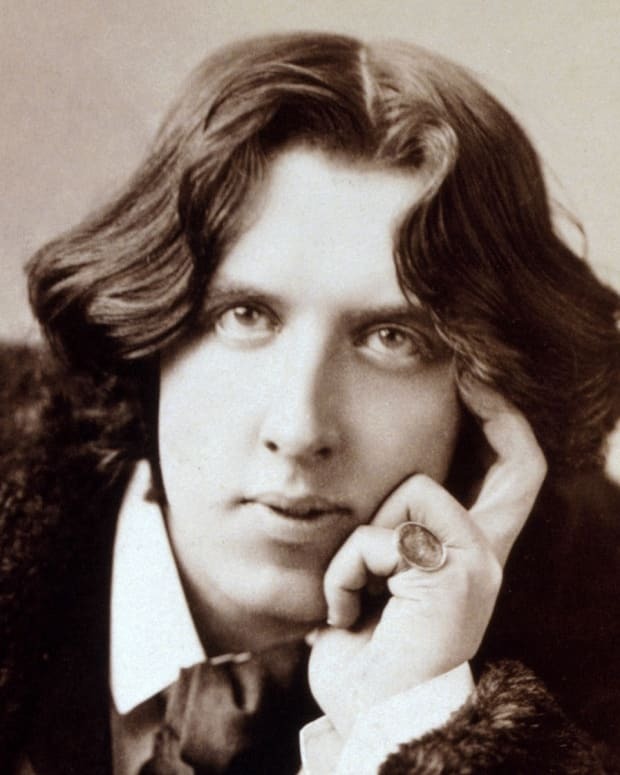 Beyond his published canon, Wilde’s colorful life as a raconteur and Victorian bon vivant took him from toast-of-the-town adoration to rock bottom, following one of the most salacious scandals of the era. 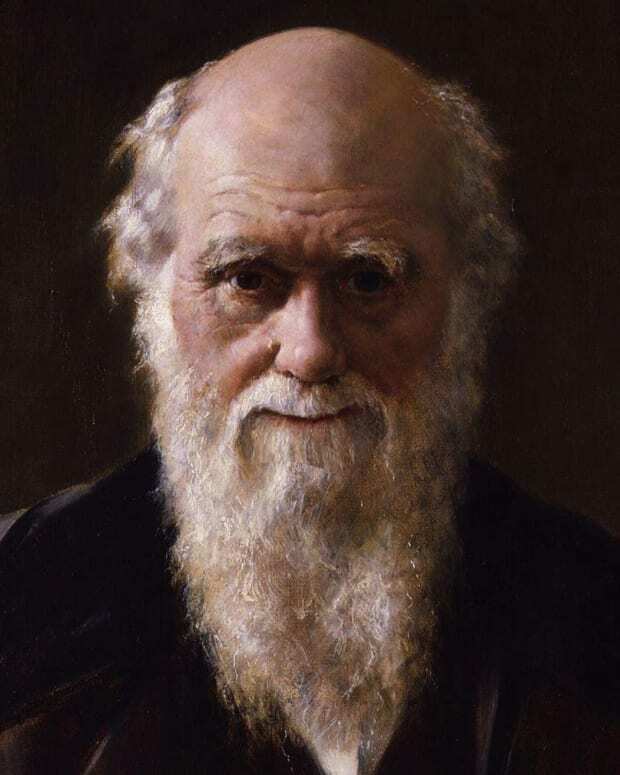 Today, in celebration of the anniversary of Charles Darwin’s birth, we look at a natural selection of five little-known facts about the man behind the theory of evolution. 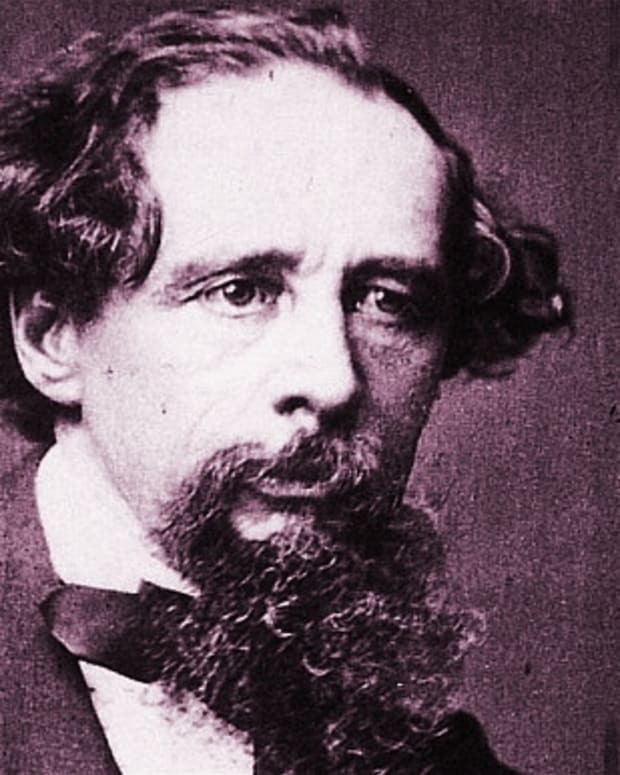 Through his masterful storytelling, Charles Dickens painted the details of a world both cruel and promising. Here's a look at the author's life, loves and the Victorian world that inspired his classics. With the new movie version of "Into the Woods" and TV shows like "Once Upon a Time" and "Grimm," it's as clear as Cinderella's glass slipper that fairy tales are hot thanks, in part, to the German brothers who made them so popular. 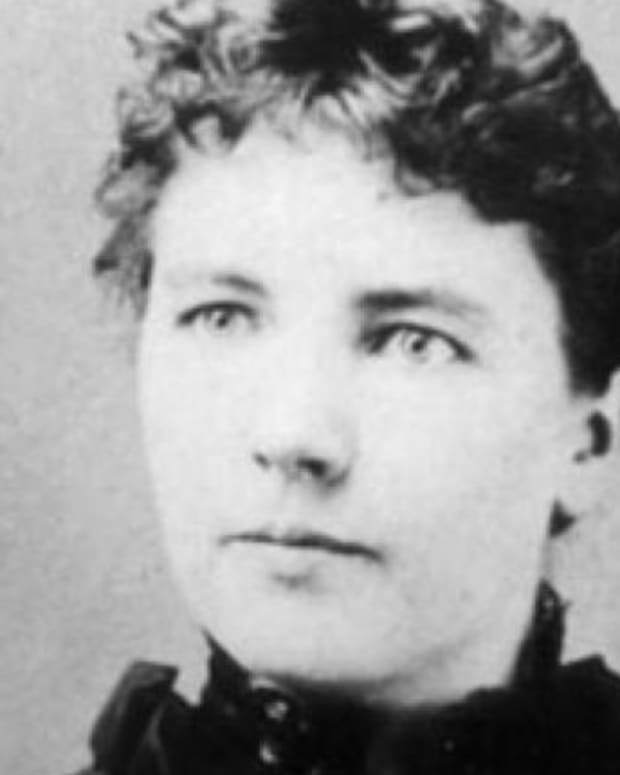 Forty-one years ago today, the first episode of "Little House on the Prairie” aired on NBC, introducing television viewers to the Ingalls family and their neighbors in Walnut Grove, Minnesota. 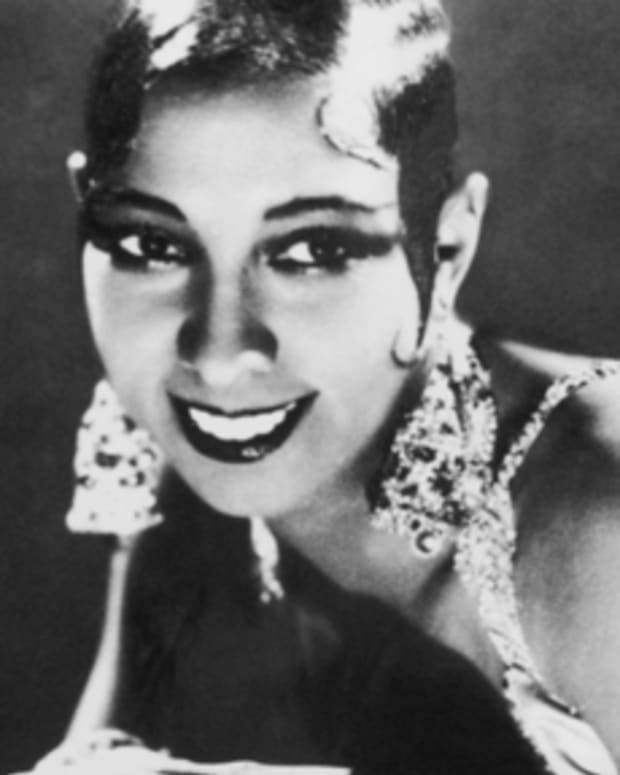 In honor of this beloved classic television show, here are five facts about the woman whose autobiographical books inspired the series. 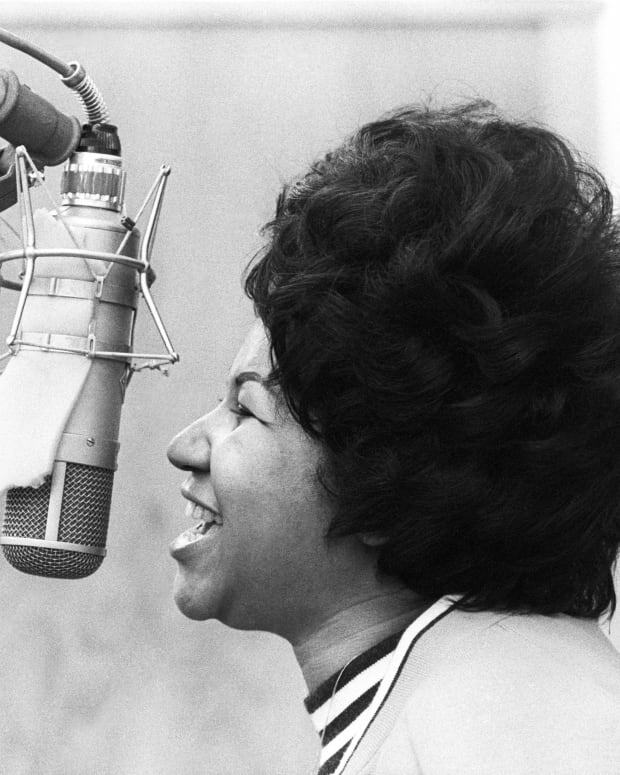 In honor of Franklin's passing, here are facts you may not know about the legendary singer. 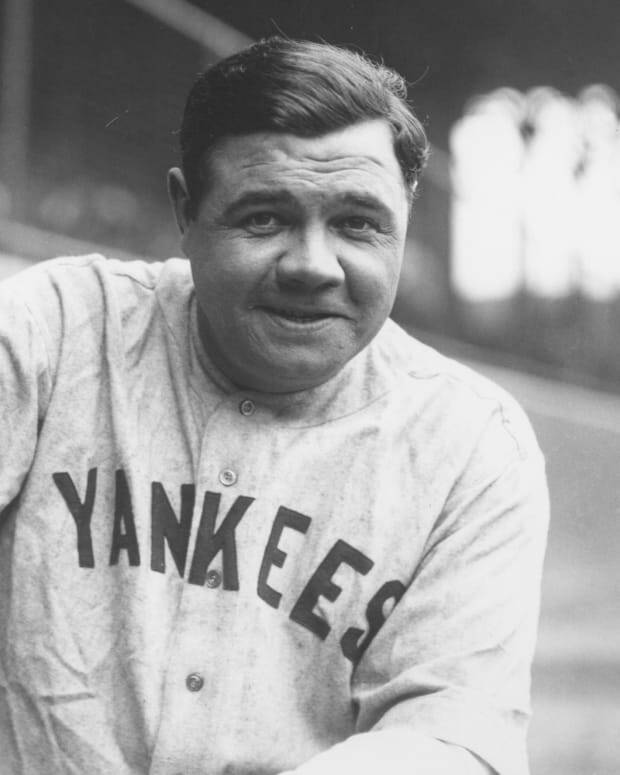 Today marks the 100th anniversary of when Babe Ruth made his first Major League Baseball debut. We thought we'd celebrate with these five facts of the Babe. 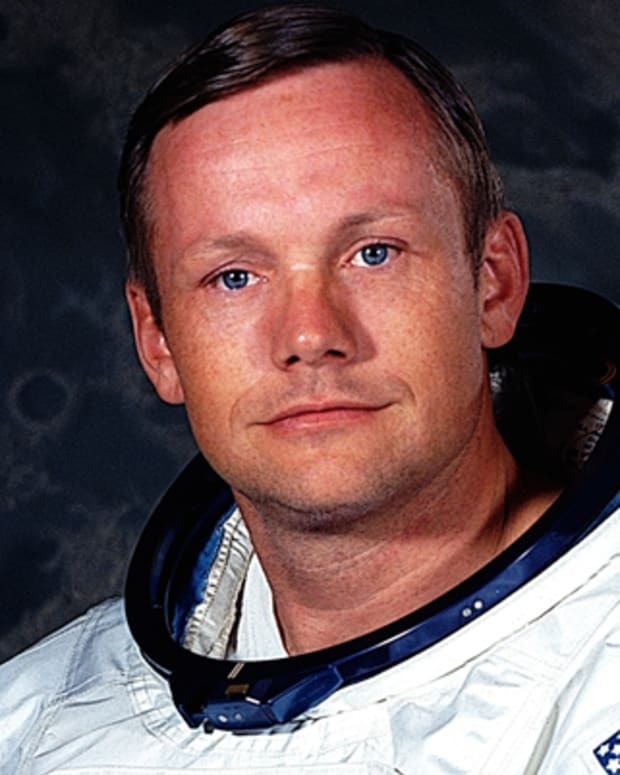 5 Facts About Neil Armstrong: Odd Jobs, Moon Walking & NASA's "Mr. Cool"
Today would have been the late, great Neil Armstrong’s 84th birthday. Here his friend Jay Barbree, author of the new biography "Neil Armstrong: A Life of Flight," shares some fascinating facts about the first man on the moon.